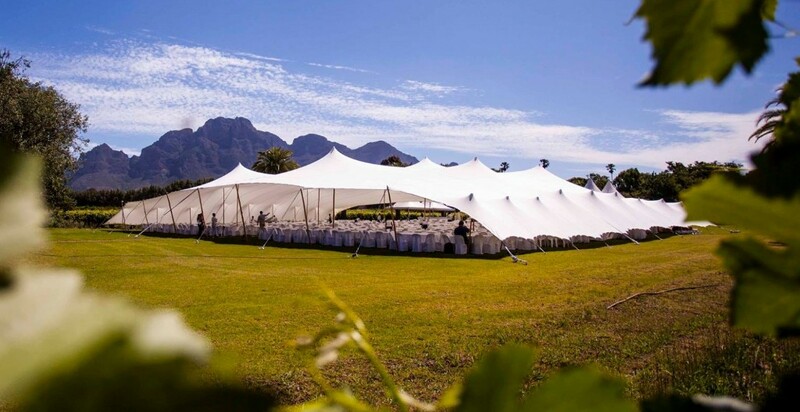 Dynamic Stretch Tents provide a stylish, sophisticated, yet simple solution to ensure a cosy space that will bring people together in any weather. We hire and sell stretch marquees for all types of events. Free London business directory, find London based businesses and buy local, London business news plus advertise your jobs, commercial property & events. Should you also be considering a new business start-up in London or buying a business for sale in London then our website will also provide you with valuable information. Are you a London based business? If so why not add a FREE business listing in our London business directory or consider some of our great value paid advertising options.